Wherein my Red Opus 88 Koloro (Fine) is paired with Birmingham Ebenezer Denny Carmine. I got a good deal on this pen, and considering how much I’ve enjoyed my other two Koloros, it wasn’t a hard decision to grab this one. I’m oddly partial to red pens, even though I prefer inks in the blue spectrum. 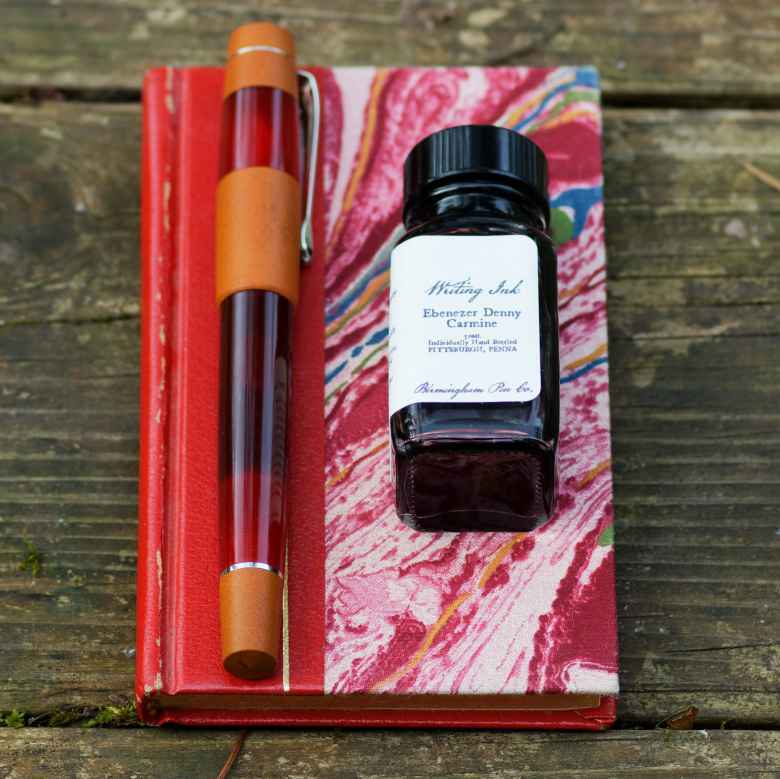 The pen arrived Saturday and already I want to use it, so I’ve paired with a new to me red ink.